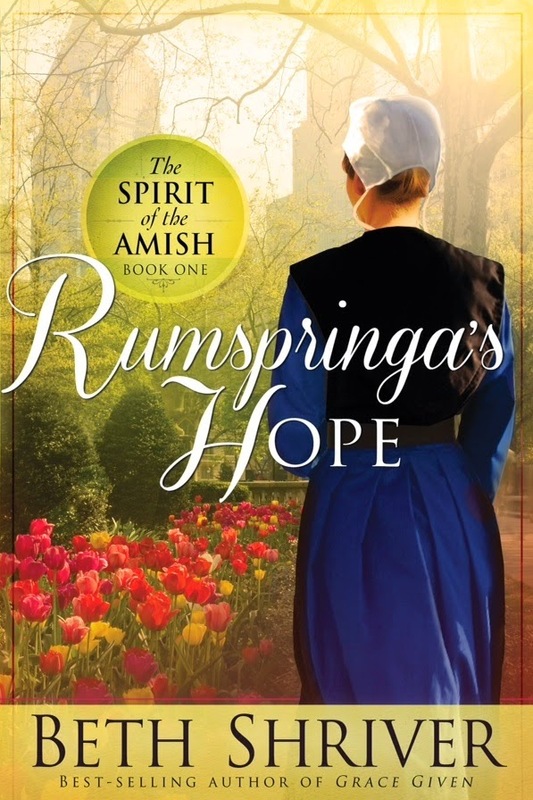 Don't miss the first book, Rumspringa's Hope, in Beth Shriver's new Spirit of the Amish series. Beth is celebrating the series launch with a Kindle Fire Giveaway! Enter today, but hurry! The giveaway ends on June 22nd. Winner will be announced June 23rd on Beth's blog. Don't miss a moment of the fun; enter today and be sure to stop by Beth's blog on June 23rd to see if you won. Torn between the affections of two men, will Emma's time away from home help her choose? Struck by the power of evangelism and outreach, Emma begins to feel a draw to Caleb's way of life. When she doesn’t return home when she promised, Zeb goes to the city to find her, forcing Emma to choose in which of their two worlds she really belongs. SERIES DESCRIPTION: Three young Amish women face overwhelming obstacles and must struggle to find out who they are and what they believe. Although each is dealing with her own unique situation, they all must discover how to follow their dreams and stay true to themselves, whether their journeys take them away from--or back to--their Amish communities. Bestselling Author Beth Shriver is the author of over a dozen books, including Annie’s Truth, Grace Given and Healing Grace. She earned a degree in social work from the University of Nebraska and was a social worker before starting a family. She followed her passion and now writes full time.